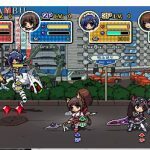 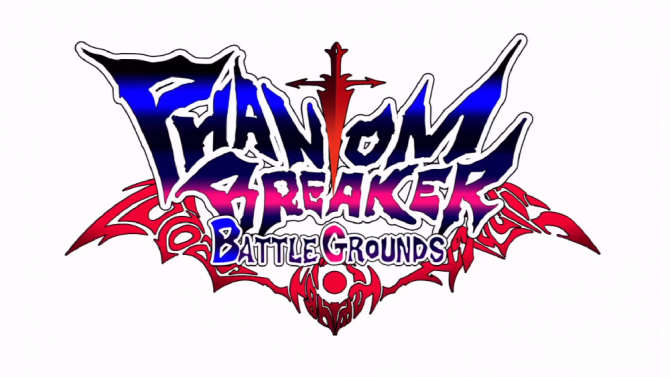 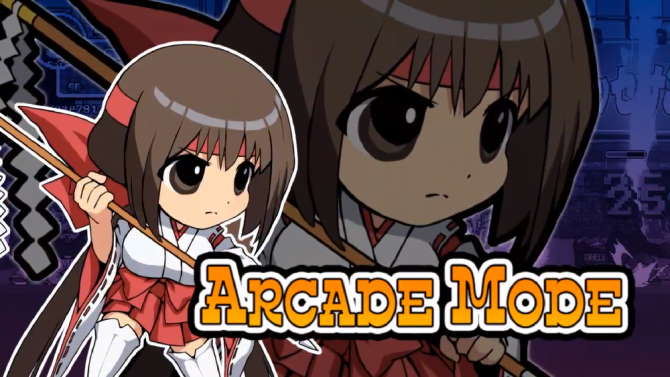 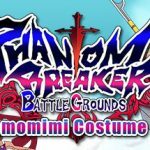 Degica announced today that their moe fighter Phantom Breaker: Battle Grounds has at long last received online multiplayer functionality for Steam. 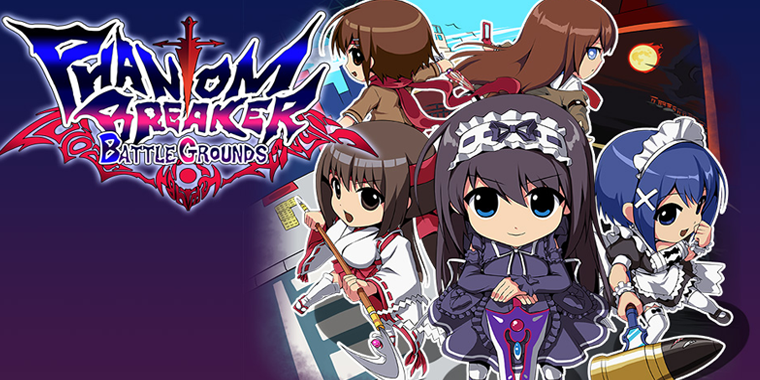 Originally released on Steam January 2015, fans have been eagerly awaiting the long time brought up online multiplayer functionality. 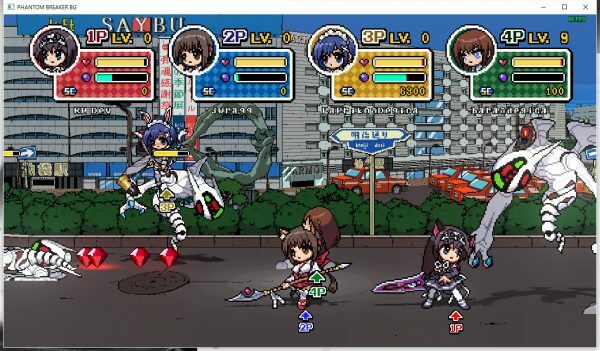 Now, that day has finally come, players will now be able to fight against friends online cooperatively or have an all out four player brawl. 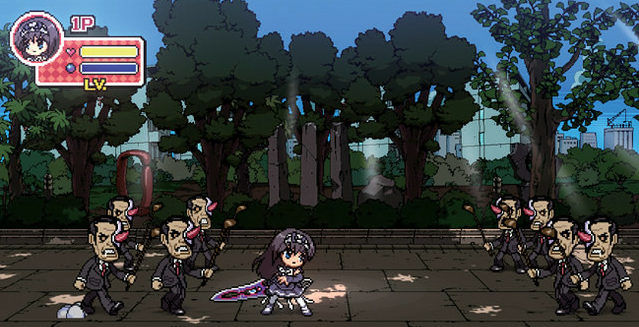 Additionally, the update adds controller support for the Xbox One. 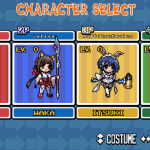 As a gift to fans for the long wait, Degica has also made the Kemomimi DLC free to all existing owners of the game. 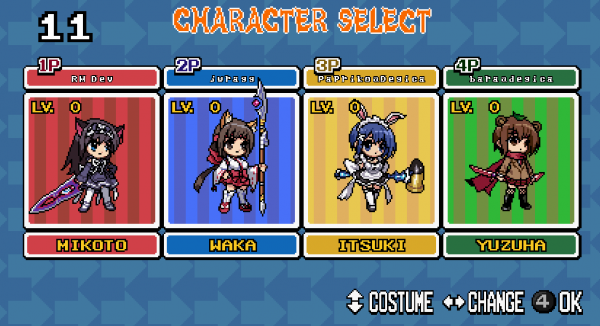 This is a costume update with four new costumes and animal ears for the girls to wear while taking on monsters.